In our friends, we see the image of God reflected to us, revealing something about God we could never have discovered alone. Welcome to the Girls’ Club Podcasts Series! 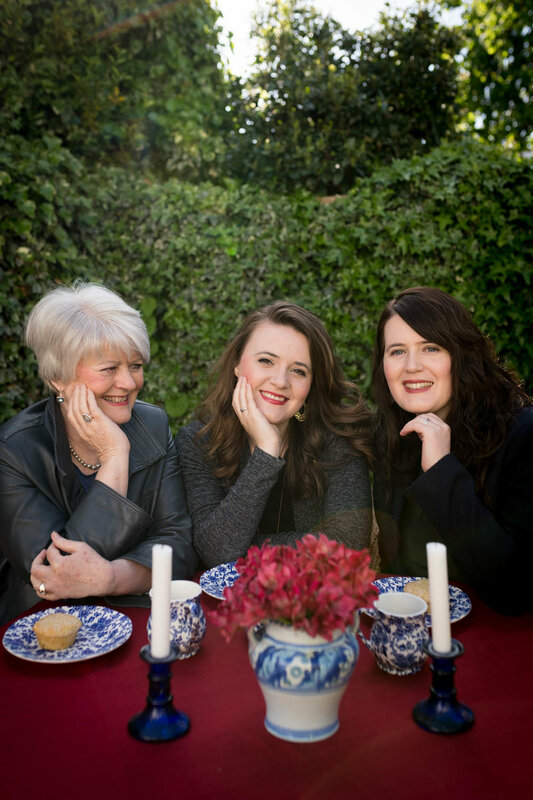 In support of our upcoming book Girls’ Club, my mom, sister Sarah, and I have been hard at work recording interviews with women we admire on the topic of friendship in an isolated world. These interviews have convicted and inspired me. I’ve walked away from each session with a renewed sense of the delight, profundity, and necessity of friendship in our lives. It is something we should protect, pursue, give thanks for. It is radically counter-cultural. It is a pressing issue, and a universal calling. It is how God made us to flourish— in relationship and community. I’ve been so excited to share these podcasts with you! 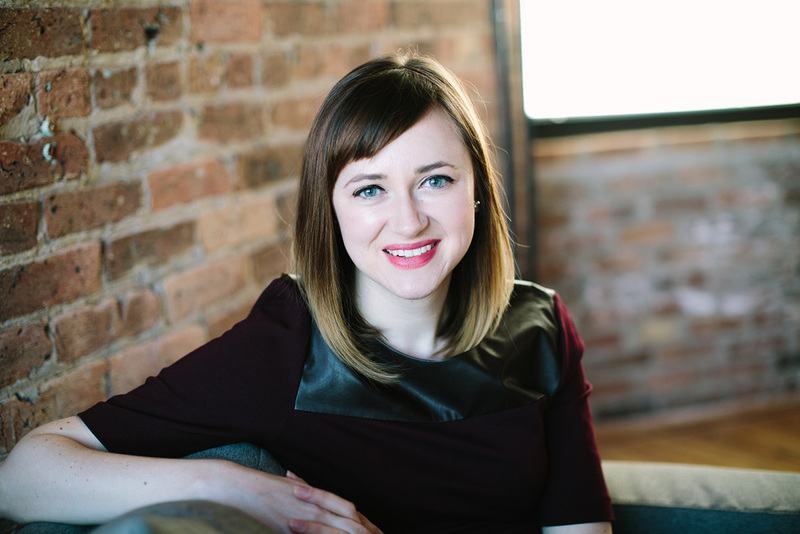 This week, I had the great pleasure of talking with Katelyn Beaty. Katelyn is a remarkable woman. I first encountered her when I was a Senior at Biola University. She came and spoke at Biola’s chapel and I though I want to be like her! At that time, she had just launched Her.menuetics, and become Christianity Today’s youngest— and first female!— managing editor. Later that year, she interviewed me and a group of friends at Oxford for her book A Woman’s Place: a Christian Vision for your Calling in the Office, the Home, and the World. I admired how much she had already managed to pack into her life, but also the eloquence, gentility, and intelligence with which she did it. So you can imagine what a pleasure it was to finally get to chat with Katelyn, especially about a topic I’m so passionate about: women’s friendship! I won’t say too much more, because you should listen to the podcast. I think you all will really enjoy this one! In my humble opinion, it’s full of gold! You can listen in to the podcast at the green audio box above or below! 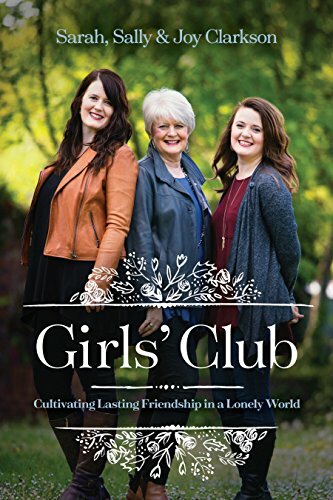 You can purchase Girls’ Club anywhere that sells books! Below are links to Amazon and Barnes and Noble. 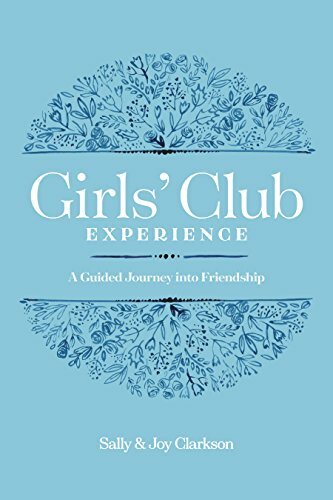 You might also enjoy Girls’ Club Experience!